The first key element of a successful project is site location. 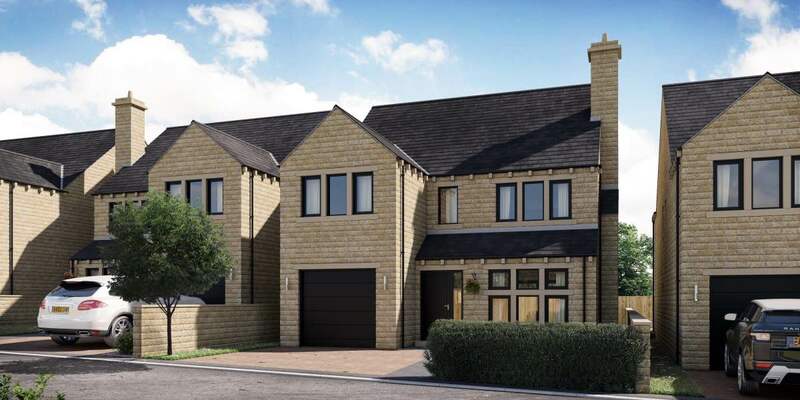 Heywood Homes specialise in identifying land in the most desirable family locations in Kirklees. 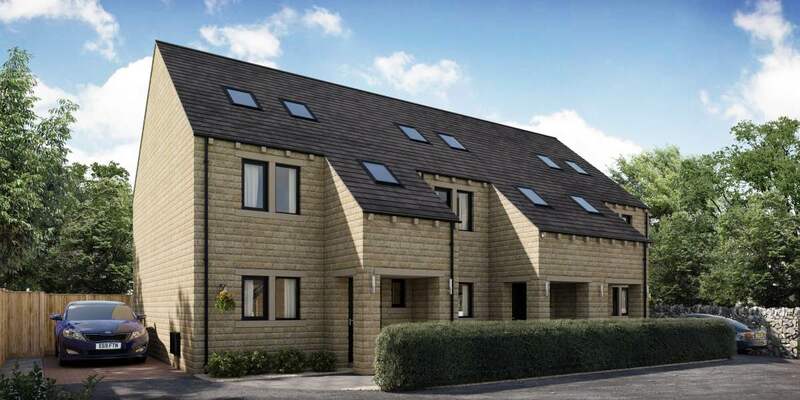 We look for sites close to exceptional local amenities and also the local countryside and breathtaking views we enjoy in the Huddersfield and Holmfirth areas of West Yorkshire. "Purchasing our property with Heywood Homes has been a true delight. The property itself is both breathtaking from the inside-out and with all the personal touches to choose from you can really make it feel personalised and special." "We love our new Heywood home! The modern design of the houses and the quality of the finishing inside and out is exceptional! It’s clear that Heywood value quality and style in everything they do. The service we received during the process of choosing and buying our home was amazing. Thank you to the whole team for helping us choose the right house for us and for making our new home so perfect!" "Purchasing our property with Heywood Homes has been a true delight. The property itself is both breathtaking from the inside-out and with all the personal touches to choose from you can really make it feel personalised and special. A massive thank-you to the Heywood team." "After a year of searching for a new build, smaller property to downsize to we came across Heywood Homes. After a little research we felt very comfortable with this local developer and went ahead to buy our next home. Catherine and Rob the site manager have been excellent, they are professional, caring and they listen to you nothing is too much trouble for them, we have no concerns regarding the finished product. Looking forward to moving into our new home very soon." "We absolutely love our new home. Buying a new build property was not our original plan as we have never been particularly impressed with the styling or quality of new builds. However, that changed once we saw the properties at Moorland View..."
New village life calling? 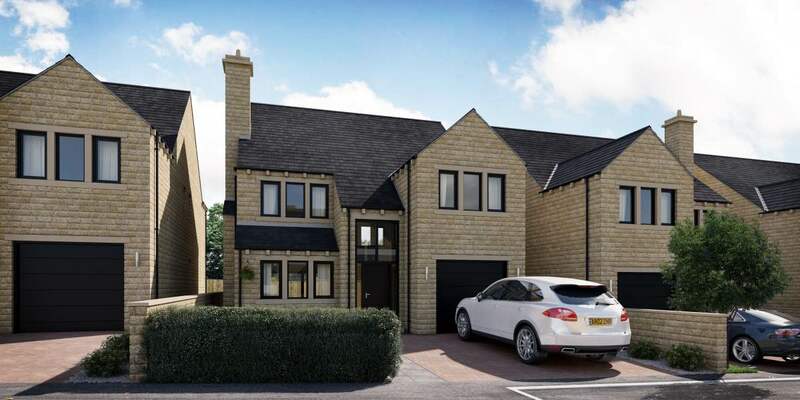 The Kauto is a 4 double bedroom detached family home positioned with views to the rear. 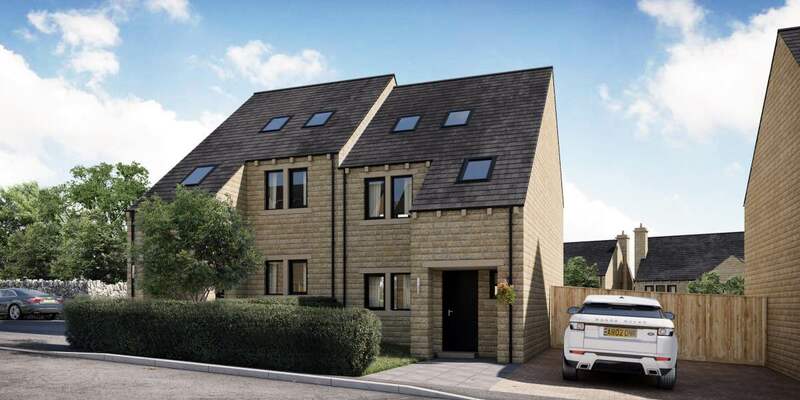 The location of this development is perfect for countryside walks! Sign-up to our newsletter for all the latest news and offers. © 2016 Heywood Developments Ltd. All rights reserved.